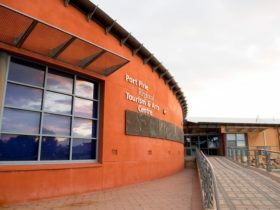 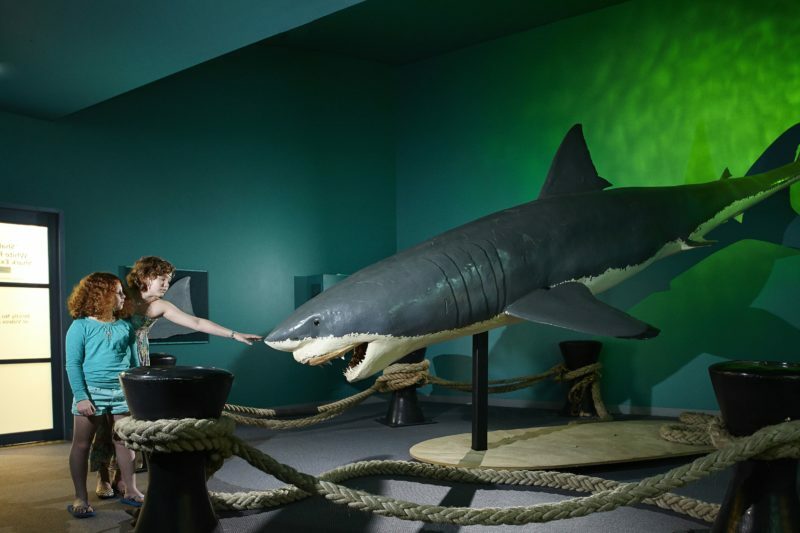 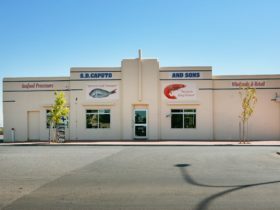 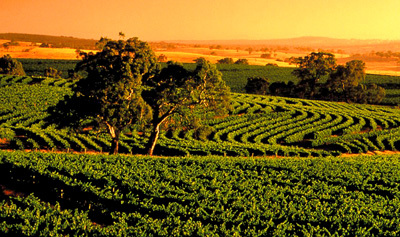 The Regional Tourism and Arts Centre is a must for any visitor wishing to engage in a unique cultural experience, discover information on the secrets of the Port Pirie region and the Southern Flinders Ranges. The multi-award winning and nationally accredited Visitor Information Centre is the outcome of a Port Pirie Regional Council initiative that involved the redevelopment of the former Port Pirie Railway Station. 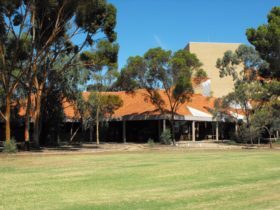 – Coach, caravan and car parking.